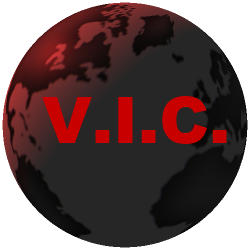 English-speaking guests, welcome to the Camarilla Agram website! Camarilla Agram was a Classic World of Darkness Vampire: the Masquerade chronicle which was held in Zagreb, Croatia from September 6th 2013 until December 23rd 2014. Here's our Setting Style Document. We used the new By Night Studios rules. If you're interested in playing a Vampire larp in Zagreb, new chronicle can be found here. 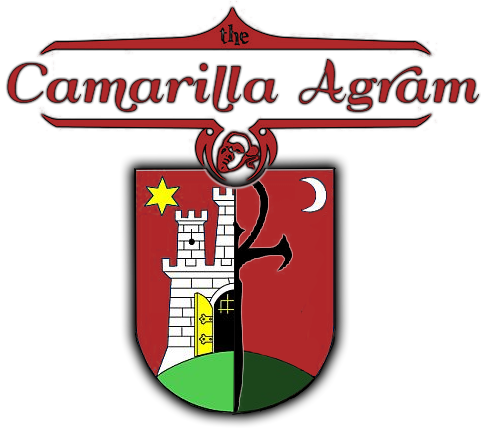 Events named "Camarilla Agram" are big events - full costuming, fangs, make-up, props etc. Events named "Elysium" are low-intensity social game with no costuming required. For more info, please see facebook group or e-mail us.